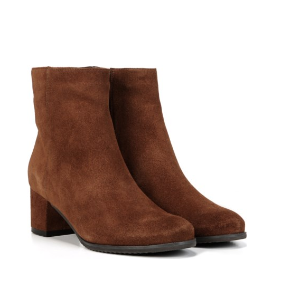 Naturalizer offers 30% off +friends & family sale via coupon code "NATFF19"
Naturalizer offers an extra 25% off Sale Items via coupon code "GIVEME25". Naturalizer offers an extra 25% off Sale Items via coupon code "NATMOON25". 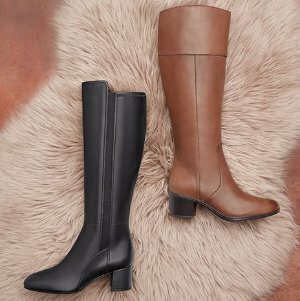 Naturalizer offers 50% off boots + 25% off Everything Else+ Free Shipping via coupon code "SHOP4U". 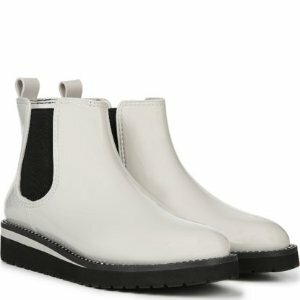 Naturalizer offers 50% off All Boots via coupon code "BOOTS4ALL". 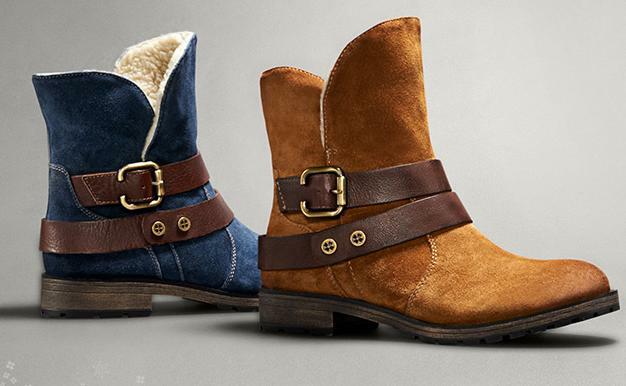 Naturalizer offers 50% off boots + 25% Off Everything via coupon code "SHOP4U". Naturalizer offers 25% off Sitewide via coupon code "ENJOY25". 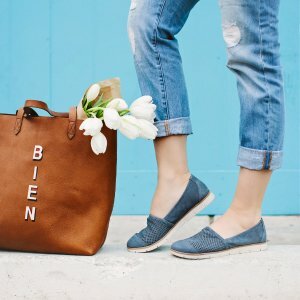 Naturalizer offers 30% off sitewide via coupon code "NATFF18". 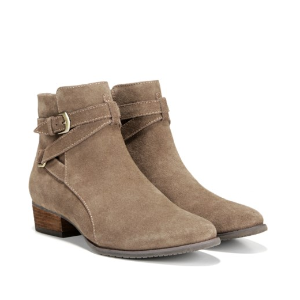 Naturalizer offers an extra 30% off sale items via coupon code "STYLEUP". Naturalizer offers an extra 25% off sitewide via coupon code "TAKE25OFF". 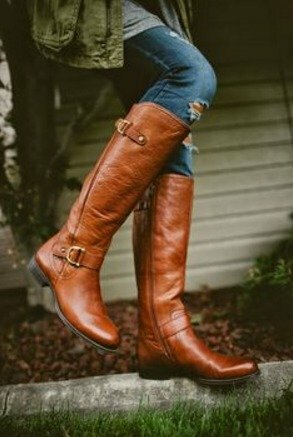 Naturalizer offers an extra 30% off sitewide via coupon code "FALL17BFF". 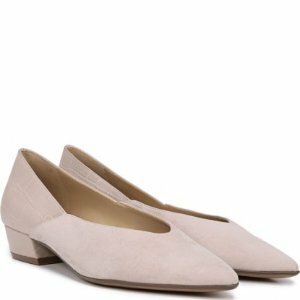 Naturalizer offers an extra 25% off sitewide via coupon code "BFF2017". 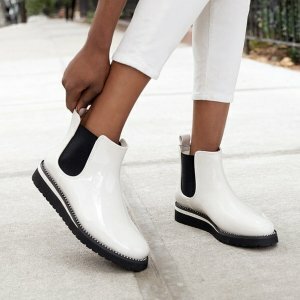 Naturalizer offers 40% off almost everything via coupon code "BLK40FS". 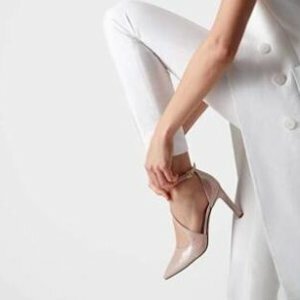 Naturalizer offers an extra 25% off sitewide via coupon code "DEALMOON". Deal ends 11/13 1am ET. 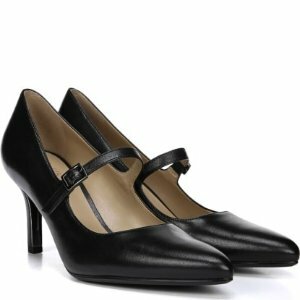 Naturalizer offers 30% off sitewide via coupon code " BFFAFL16". 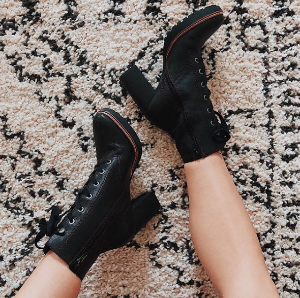 Naturalizer offers up to 55% off select Boots sale. 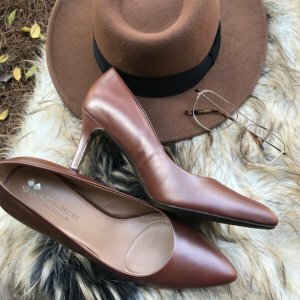 Naturalizer offers super cozy! $15 Off Orders of $75 or More (Applied at Cart) + Extra 20% Off Sitewide via coupon code "FALL16AFL". Shipping is $6.50 for the first item, $2.00 for each additional item on the order. 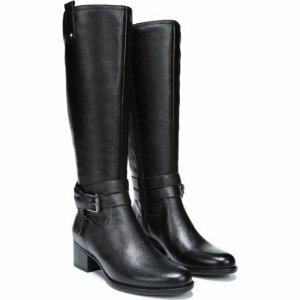 Naturalizer offers up to 70% Off+Extra 20% Off Sale items via coupon code "BIGEVENT". 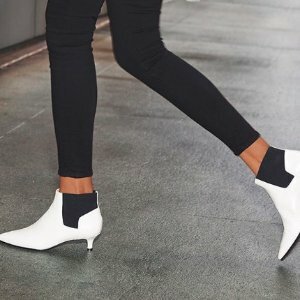 Naturalizer offers Up to 55% Off All Boots. Plus, get extra 20% via coupon code "WINTER2015". 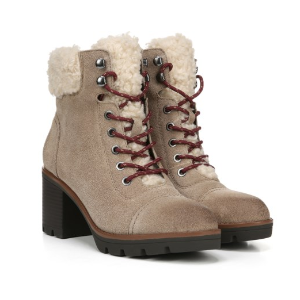 Naturalizer offers an Up to 50% Off + Extra 20% off Naturalizer Boots via coupon code "WINTER2015".